﻿ Space Architecture. The New Frontier for Design Research, Neil Leach. Скачать или читать онлайн. Forty years on from the first moon landing, architecture in Space is entering a new era. Over the last decade, there has been a fundamental shift in the Space industry from short-term pioneering expeditions to long-term planning for colonisation, and new ventures such as Space tourism. Architects are now involved in designing the interiors of long-term habitable structures in Space, such as the International Space Station, researching advanced robotic fabrication technologies for building structures on the Moon and Mars, envisioning new 'space yachts' for the super-rich, and building new facilities, such as the Virgin Galactic 'Spaceport America' in New Mexico designed by Foster + Partners. Meanwhile the mystique of Space remains as alluring as ever, as high-profile designers and educators – such as Greg Lynn – are running designs studios drawing upon ever more inventive computational design techniques. 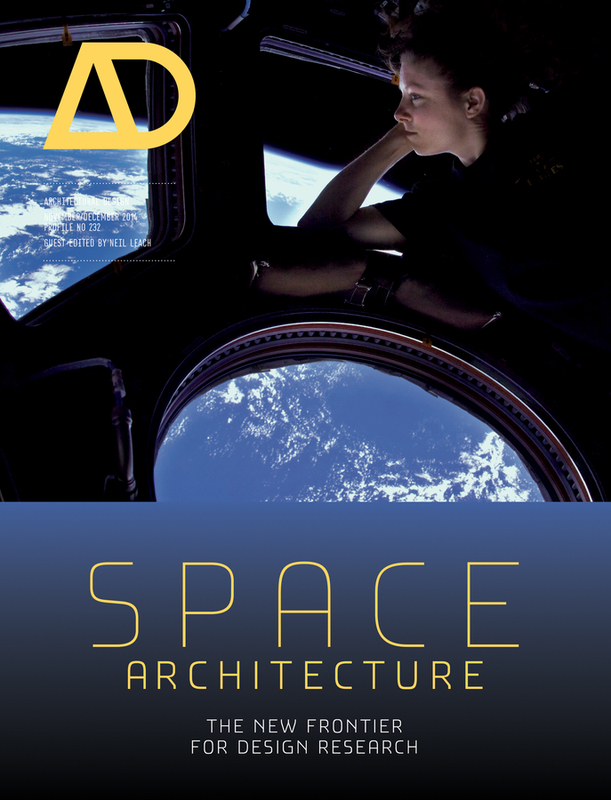 This issue of AD features the most significant current projects underway and highlights key areas of research in Space, such as energy, materials, manufacture and robotics. It also looks at how this research and investment in new technologies might transfer to terrestrial design and construction. Space architects: Constance Adams, Marc Cohen, Ondrej Doule, Sandra H"auplik-Meusburger, Scott Howe, Brent Sherwood, Madhu Thangavelu, Andreas Vogler, Robert Zubrin. Architects: Bevk Perovic Arhitekti, Dekleva Gregoric Arhitekti, Foster + Partners, Neil Leach, Greg Lynn, OFIS architects, SADAR + VUGA.